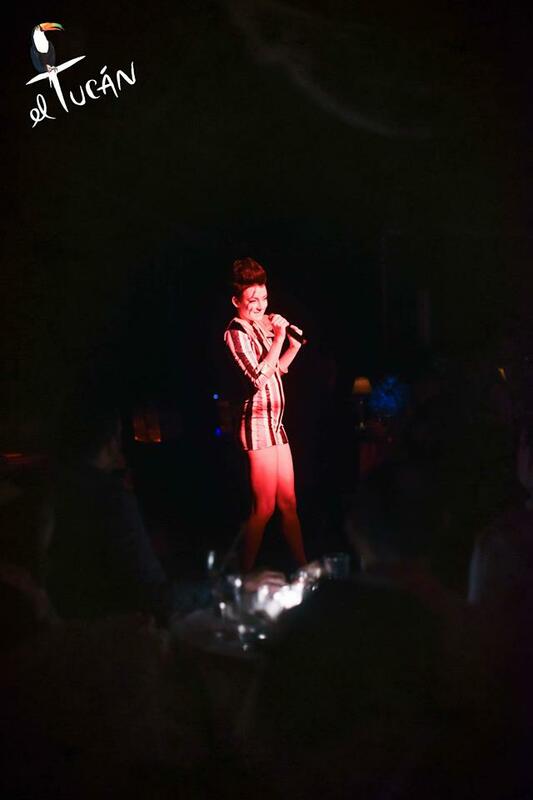 Close your eyes, take a deep breath, and be transported to the bygone era of glitz and glamour that will come to life at El Tucán, a modern-day cabaret that reinvigorates the lavish dinner and show concepts of Havana, Cuba. Teresa Cesario not only steals the attention of the crowd but is the heartbeat of the show - curating an experience you won't soon forget. Teresa Has recently become the face of the Arts and Entertainment District in Miami - Hosting Events with JLPR, CANVAS, Miami Flea and more.